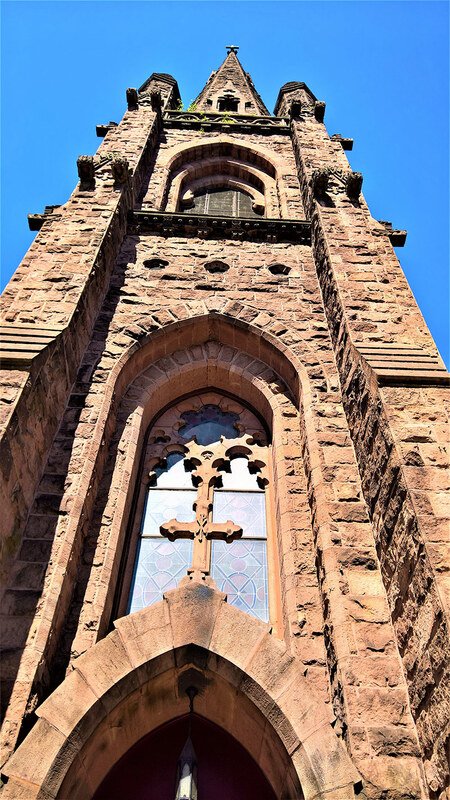 Christ Church, Reading is a faith community of the Episcopal Church, committed to sharing God’s love with all as we walk the way of Christ towards union with God and God’s creation. We provide spiritual space, strength and support for each other as we experience God’s love through fellowship, Eucharistic worship, healing, contemplative prayer, faithful stewardship and loving service, according to God’s will. We continually seek to transform ourselves, and the surrounding community, by moving ever closer to God from wherever we may be along our spiritual journey.